This entry was posted on August 30, 2012 by joeleagle. It was filed under Flowers, Water and was tagged with Water Lily. Nice shot. 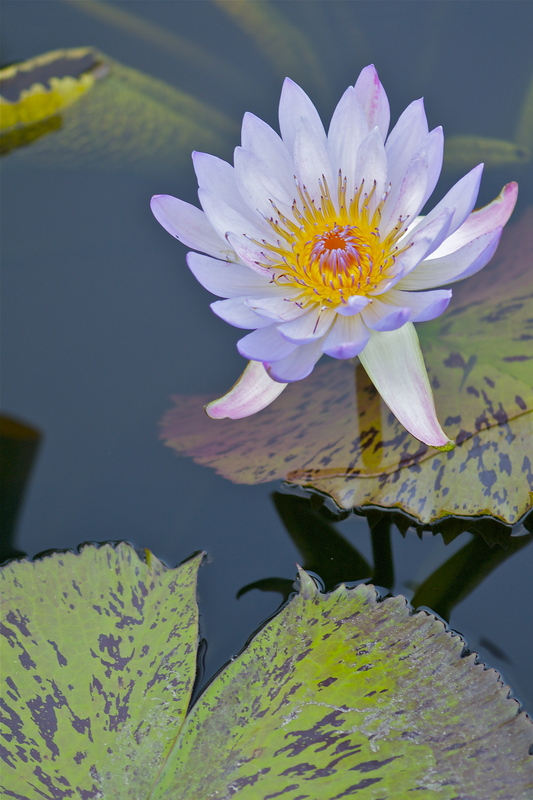 I love water lilies so much they are part of the banner for my blog.